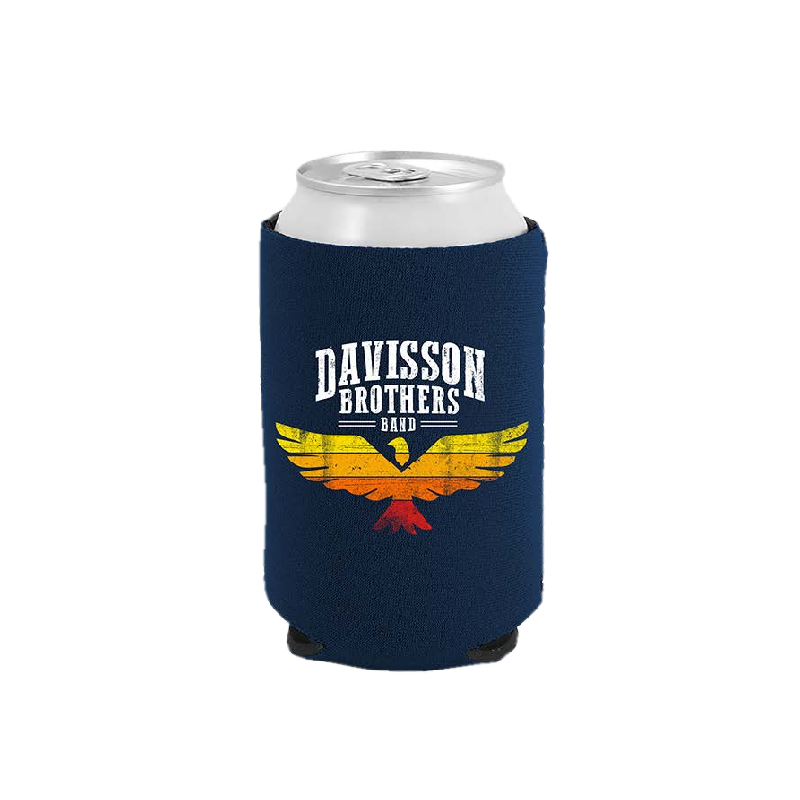 Davisson Brothers Band navy can coolie to keep your drink nice and cold! Davisson Brothers Band eagle logo on boh sides. © 2018 Davisson Brothers Band. All Rights Reserved.